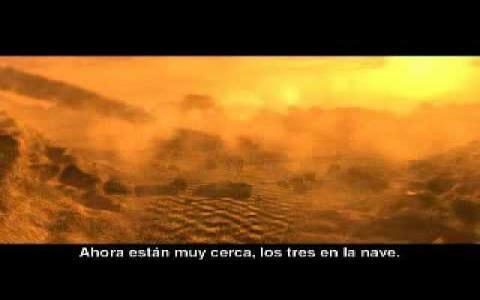 Martian Gothic: Unification is a 2000 science-fiction adventure game set in the year 2017. Earth develops a curiosity towards planet Mars (among other planets in the universe) and sends there a research station named Vita Base to see if there are traces of life. But the signal crashes and the silence intervene. This is the moment when you go on a mission to see what happened. 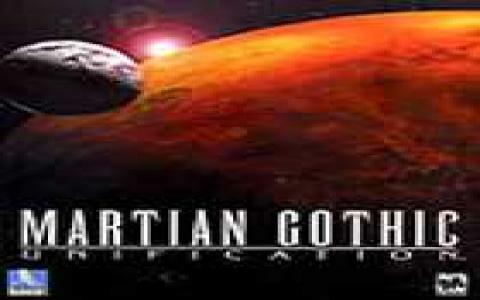 I have to say that Martian Gothic surclasses many popular games of this genre, from many points of view. The story doesn't get tired of flowing, surprising you when you least expect, and the puzzles are interesting and high-quality! Of course, there are some challenging puzzles that will literally give you headaches, but it will be a great feeling when you will finally solve them! You will have to think thoroughly on how you can get out of some hard situations, find some of the heaviest and most important things in game (munition, and fire guns) and control simultaneously three characters (Kenzo, Karne and Matlock). The last option and feature opened a new perspective and idea for me, never felt before, that made me think more complex, giving me the sense that I needed more characters to solve a situation or a puzzle. Martian Gothic will scare you for sure! You will encounter zombies and monsters and some of the sequences will make your heart stop. The creepy aspect is found in another horror adventure game, that resembles very much MG, being perfect for those that look forward to be scared. Have fun and play this game, you won't regret it!